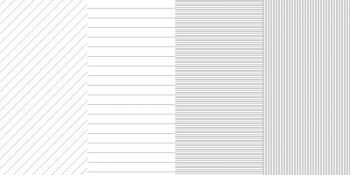 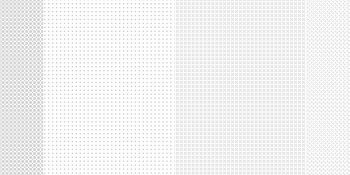 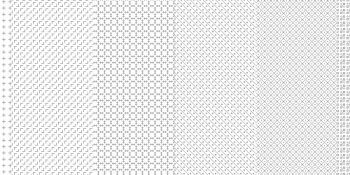 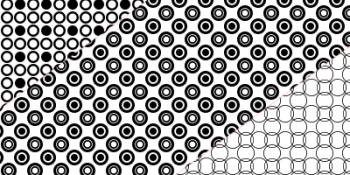 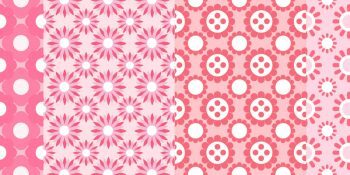 Here is a collection of Photoshop patterns that are free to download and use. 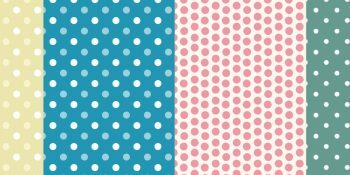 The patterns are seamless and are great to add to any project. 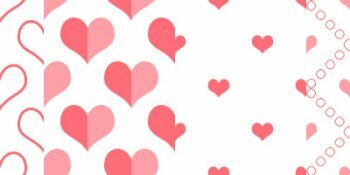 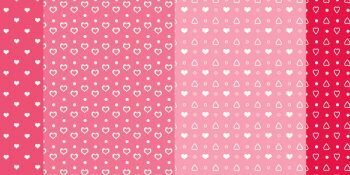 Each download contains the PAT file for Photoshop and I’ve created a range of different patterns including simple seamless patterns, heart patterns plus more.